June 2017 – STC has placed the International Summit Awards Society level competition on hold. We are reviewing all aspects of the current program in order to create a more relevant and sustainable program. This will ultimately benefit STC members and the technical communication field. 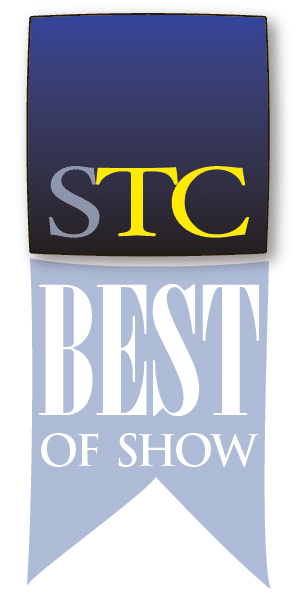 STC Communities offer competitions to evaluate professional technical communication. 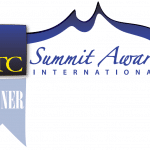 Each year some of the Society for Technical Communication communities (chapters) sponsor competitions through which technical communicators have the opportunity to receive recognition for their work. Entries in the community competitions may receive an Excellence, Distinguished, or Merit Award. Each entry is judged against criteria that measure the degree of technical content, achievement of purpose, and technical execution whether online or in printed deliverable. Competitions are open to technical communication professionals. You do not have to be a member of STC to participate. Entry fees are set by the community hosting the competition and is payable directly to the community. Most competitions are held in the fall. A list of communities hosting competitions will be posted soon, along with contact information for the competition manager. 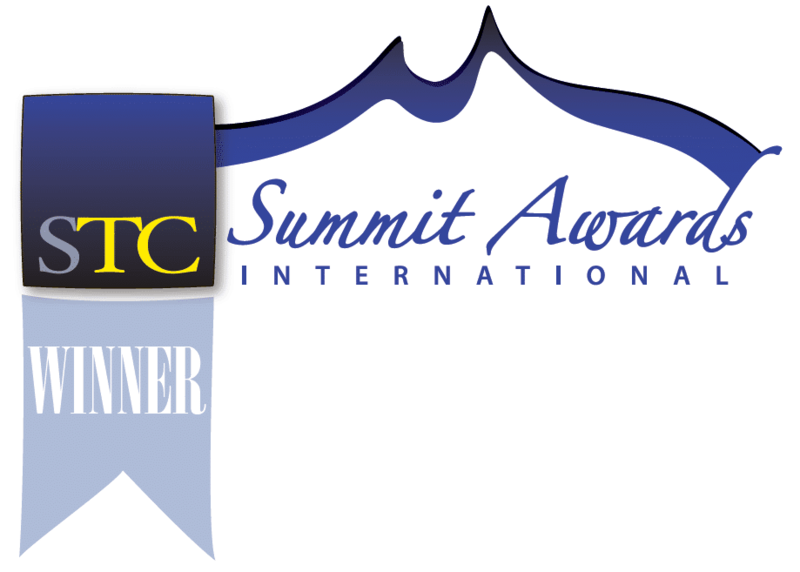 Winners of the STC International Summit Awards and chapter/regional-level awards of STC-sponsored competitions may freely duplicate the STC award emblems in resumes and company publications and on websites or copies of the winning publication. For chapter/regional-level awards, winners may add the name of the chapter/region or competition as shown in the popup example. For EPS format, please email stc@stc.org to request the image file.